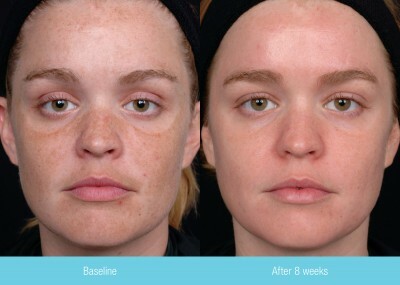 At Modern Priscilla we offer a few different chemical peels. We specifically chose to offer these peels to our clients because they are highly concentrated with the best ingredients to get your skin looking younger and fresher. 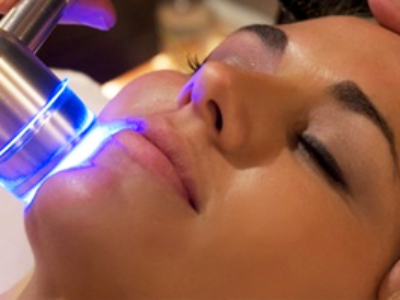 Chemical peels are a great treatment option for all ages and skin types. 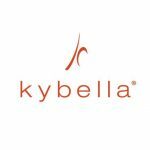 They are typically used to address various skin conditions such as acne, pigmentation abnormalities, post-inflammatory hyperpigmentation, fine lines, melasma, and sun damage. 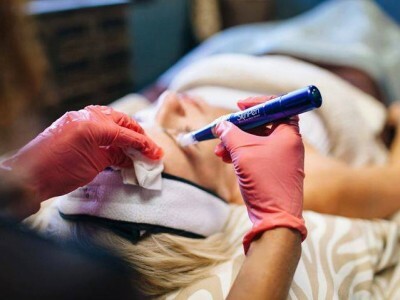 Treatment protocol varies from client to client which is why we like to sit down with everyone and do a proper skin analysis and consultation before any treatment is performed. **NEW AT MODERN PRISCILLA** VI chemical peels. 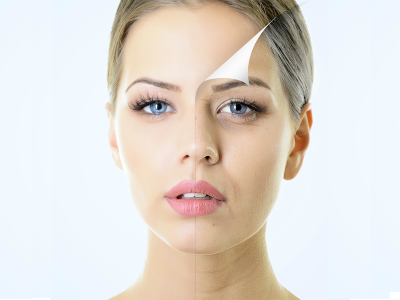 VI Aesthetics offers 3 different peels for different skin types and conditions. 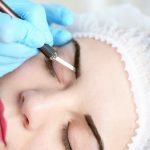 VI Aesthetics has an effective approach to achieving healthier and younger looking skin and provides superior results for a variety of skin types and conditions. 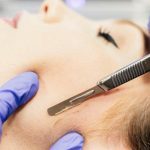 Unlike other chemical peels, the VI Peel treatments are easy to apply, virtually painless, require no skin pre-conditioning, and deliver results in as little as 7 days. These peels are also multi-taskers, nurturing skin with vitamins and minerals while going through the exfoliation process. *The unique formulation is suitable for a variety of skin types; no longer limiting patients of Hispanic, Asian, or Middle Eastern or African descent.